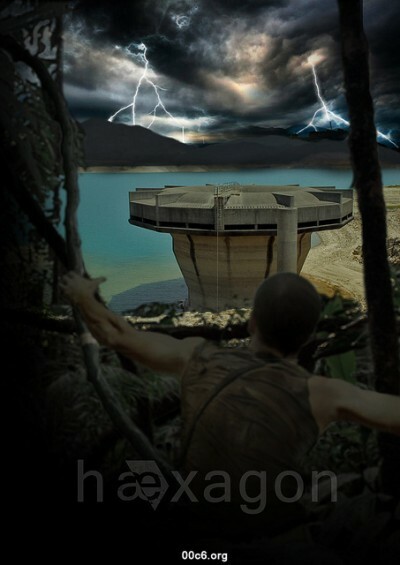 Hæxagon will be the most unique and unmatched video endeavor to be created within Hong Kong in recent years. With an estimated budget of HK$ 300,000 this post-apocalyptic themed short film dares to dwell into the Science Fiction genre. A genre that traditionally holds a vast fan base in Hong Kong but is hardly exploited by local filmmakers. Hence, Hæxagon wants to fill a long vacant niche within Hong Kong’s filmic landscape and tries to go even further. Bringing Science Fiction elements into a jungle environment, mixed with ingredients of the 1970s doomsday exploitation. Brought to life by a crew of local and international professionals this film will have very distinct and stunning visuals, combined with a roughness and grittiness like no other local short. The film tells the story of a near future, in which China’s society has developed a critical demographic imbalance. The number of male Chinese increased rapidly. Women become a minority. Human reproduction is taken over by scientists and cloning laboratories. Left behind, a subculture ruled by a private conglomerate called the Hæxagon Corporation that sells the pleasure of a woman for one night to desperate men. The price, a man’s life! Set out on remote Hong Kong islands, men in groups of three have to compete against each other within a brutal fight of survival. The trophy is a woman inside a secret compound, only the last survivor can enter. If you are interested in supporting or backing the project or simply want more information, please contact donateadimsum@gmail.com. Also check out the project’s web page http://00c6.org. On top, there are still a number of positions within our production crew vacant. If you feel this is you call, then better not hesitate contacting us! Posting added to WWP by Marco Sparmberg, November 3, 2011.